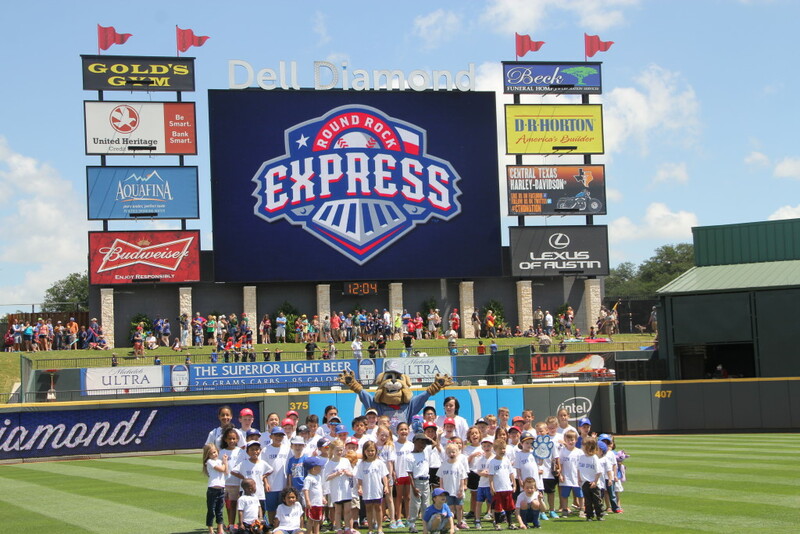 For the past 5 years, my children have been a part of the Round Rock Express Kids Club. 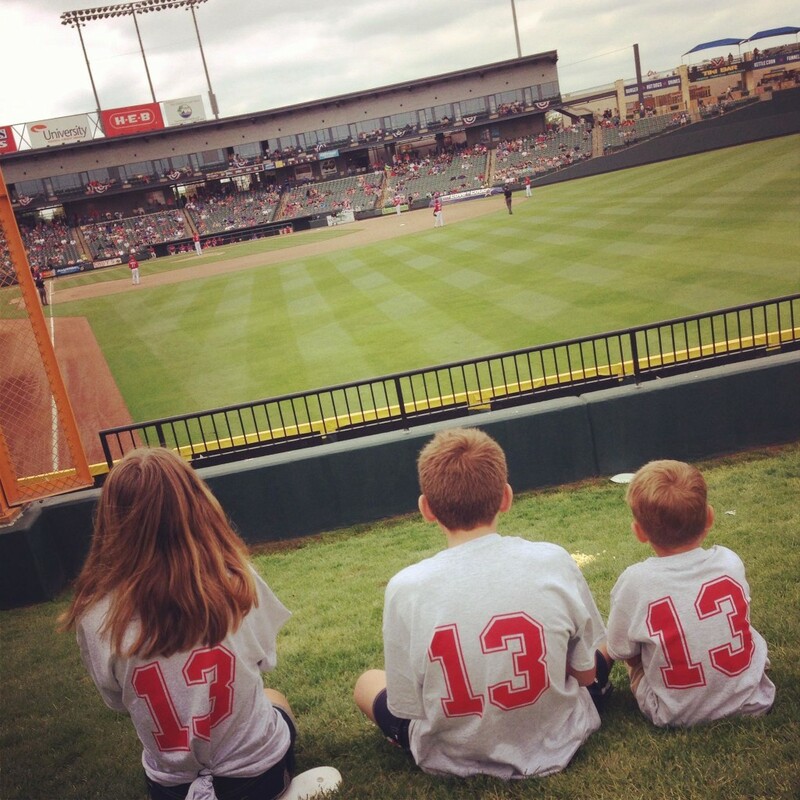 We think it’s a terrific way to take your kids to a semi-pro baseball game and experience all the fun that comes along with it. 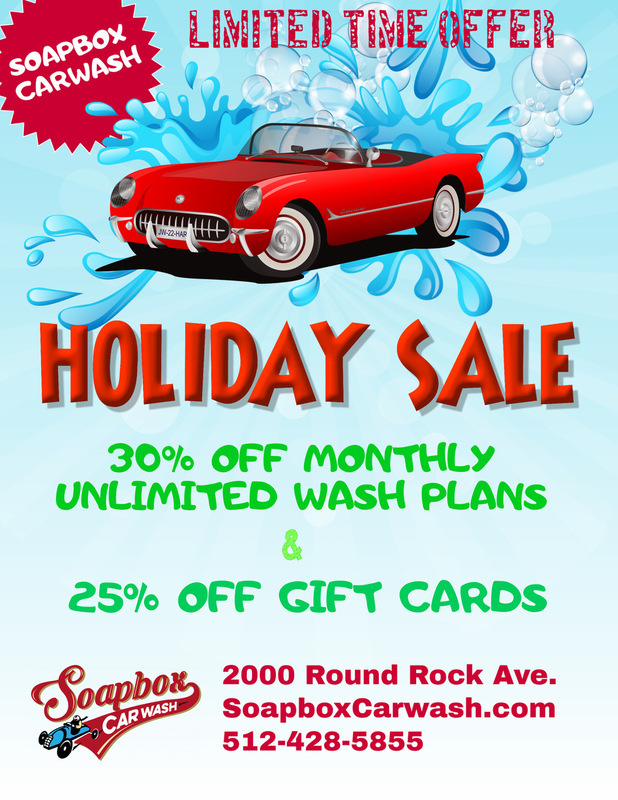 But when I really looked into the deal, I was impressed with how much a family gets with a membership. 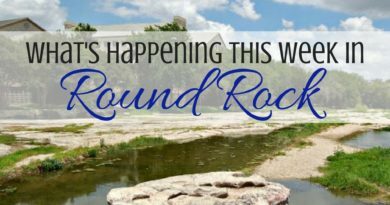 And this season, the Round Rock Express are offering even more exciting & fun “members only” events for kids. 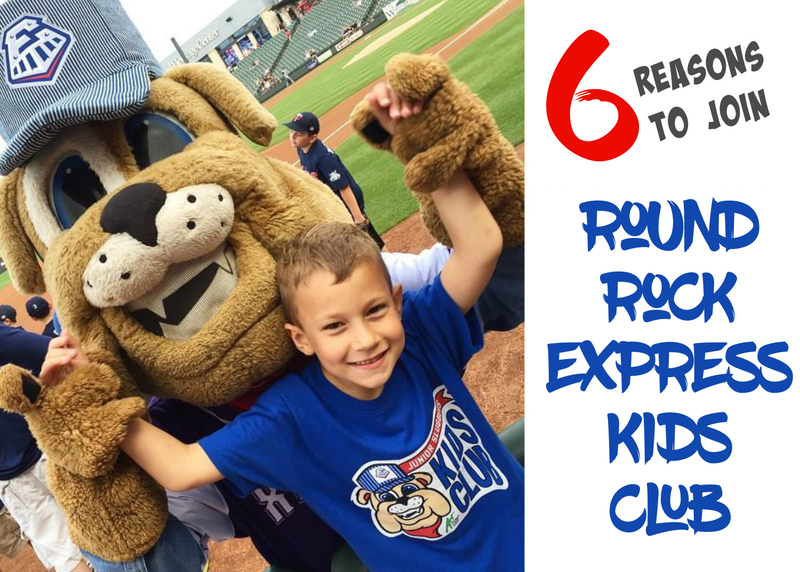 The Round Rock Express Kids Club package provides a single lawn seat ticket to 16 predetermined games: all 11 Sunday games, two Tuesday games, one Wednesday game and two firework Friday games. That is 16 games – all for only $20. 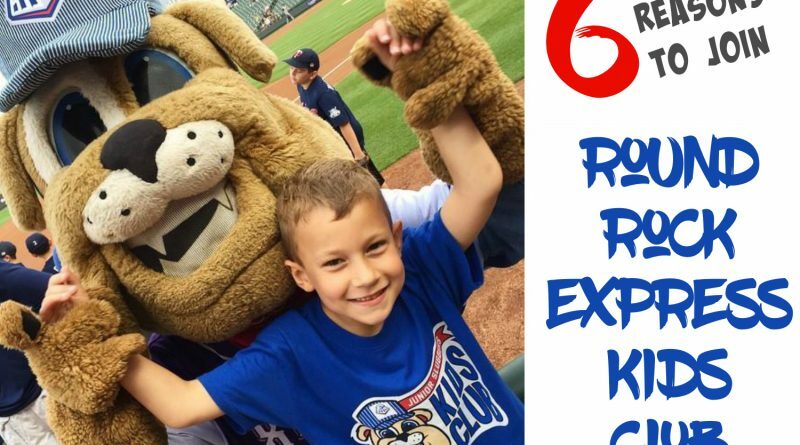 Round Rock Express Kids Club: You Get SO Much More than Just Tickets! 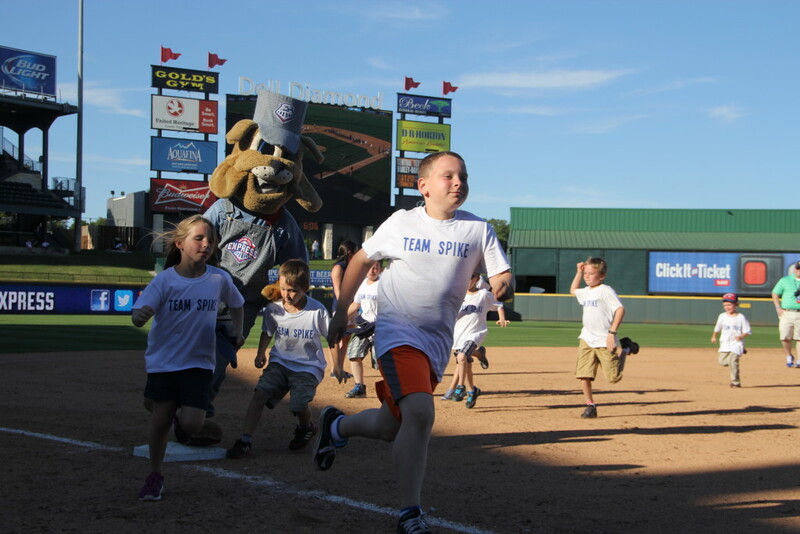 The Round Rock Express offer so many fun and “exclusive” events for Kids Club Members – such as photos on the field, Mother’s Day kids craft, pregame baseball clinic, play catch on the field, Kids Pick Mystery Event, National Ice Cream Day social, Home Depot kids workshop, Spike’s Birthday Bash, Sunday home games run the bases “VIP” front of the line access and more! 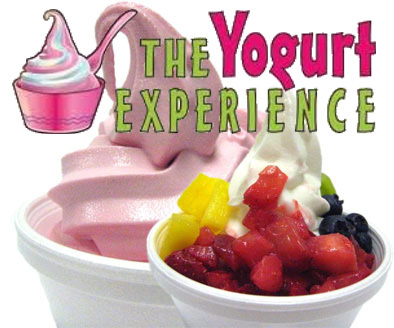 As I mentioned, we have first hand experience of being Kids Club members. I think it is a terrific deal for all the value you get for $20. But one benefit we never expected to get from a membership was great family time. We really enjoy going to the games as a family. 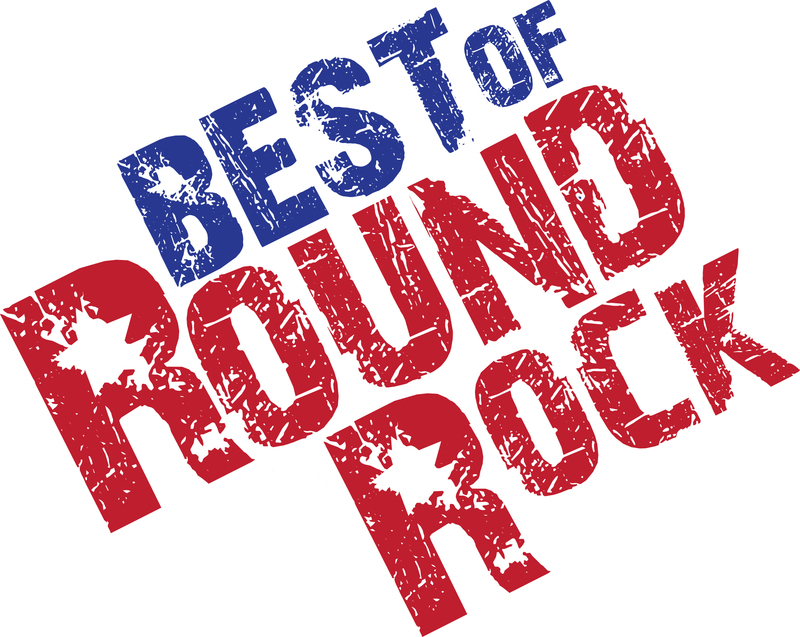 We enjoy the fun on-field events, the great music, the large variety of food, the fireworks, and of course the game. My youngest thinks Spike is the bomb and insists on as many pictures as he can get with him. 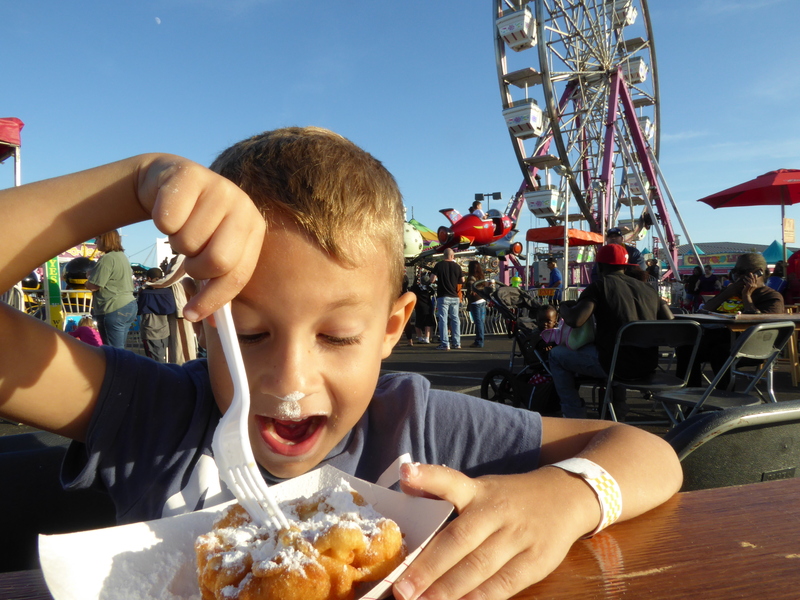 He also loves to try to get on the jumbotron, so he will dance and flex and play air guitar all night to see himself up there. Those are the memories I LOVE. We all look forward to game days. 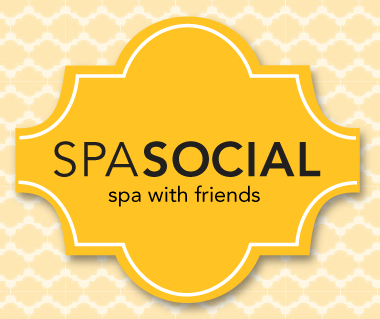 And I look forward to that special family time – that togetherness that we get to enjoy for the afternoon. 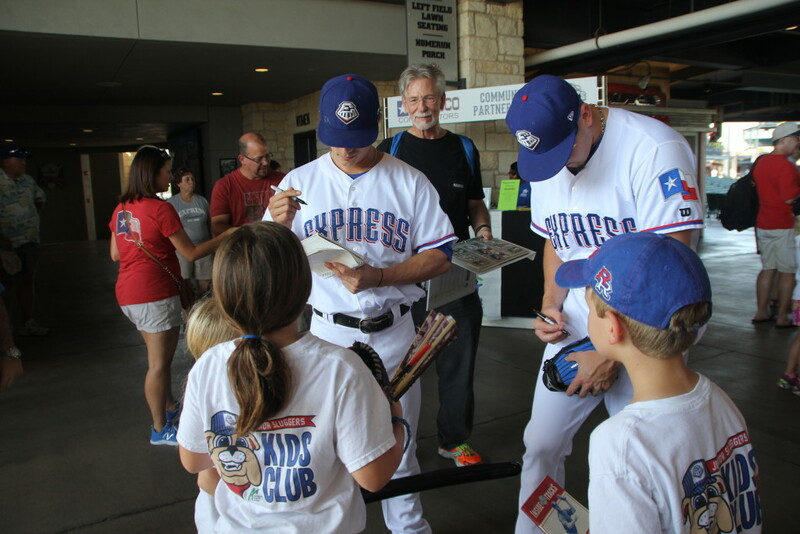 For more information about the Round Rock Express Kids Club Program, click here.